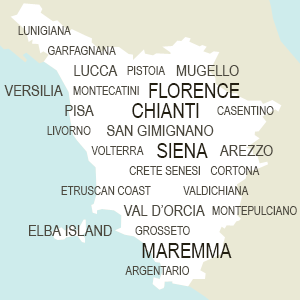 You can choose among a very vast selection of Hotels in Tuscany, spread all across the region. From small hotels to boutique and luxury hotels, they all offer a large number of facilities and services to make your stay absolutely comfortable and pleasing. Staying at a hotel would be a very convenient choice for your holidays, especially if you are planning to visit Tuscan art cities, as they are often located in the town center. Located all across Tuscany, from mountain to seaside, from historical centers to countryside, hotels in Tuscany offer very comfortable accommodations with a number of useful services, such as restaurant, bar, spa and beauty center, swimming pool, babysitting and much more. Many hotels enjoy fantastic locations, in the beautiful Tuscan countryside, often within large and exclusive villas, amidst wonderful landscapes and sceneries. They are fully equipped with all major and modern comforts and have a willing international staff. Choose a hotel for a unique and comfortable stay!